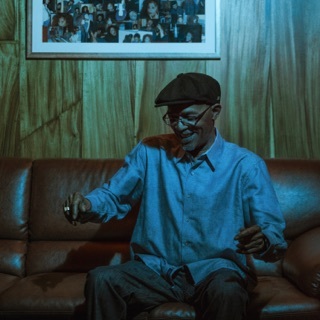 Frankie Paul was often referred to as Jamaica's Stevie Wonder, and not just because of his visual impairment; like Wonder, he was a talented multi-instrumentalist with a tremendous vocal range. 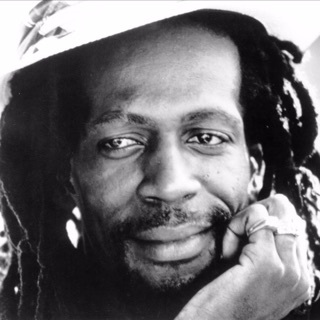 He was also extraordinarily prolific; part of the first wave of dancehall artists, he started his recording career in earnest during the early '80s, and subsequently flooded the market with product, releasing countless singles and well over 30 albums. 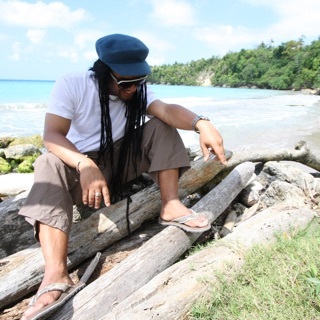 That made his career difficult to track for all but the most ardent fans, but it also ensured that he was never too far out of the spotlight on a constantly changing reggae scene. Paul was born Paul Blake in 1965. He was blind at birth, but an operation on a hospital ship succeeded in giving him a small visual capacity; he later went to New York to obtain a pair of high-powered glasses that helped even further. He attended a Salvation Army school for the blind, where he first began singing. When Stevie Wonder visited the school, Paul sang for him, and an impressed Wonder encouraged him to go into music. Paul learned the piano, drums, and guitar while still in school, and was most influenced as a singer by Dennis Brown in his early days. As Frankie Paul, he made his first recording, "African Princess," in 1980, when he was still just 15. In 1983, he appeared on two volumes in Channel One's Showdown series, one with Sugar Minott and the other with Little John. The former LP contained Paul's first major hit, the Henry "Junjo" Lawes-produced "Worries in the Dance," which aligned him with the emerging dancehall sound. Lawes also produced 1984's Pass the Tu-Sheng-Peng, whose title cut -- an ode to ganja -- was a huge, star-making hit in Jamaica.